Social Samosa takes a look at few content marketing tools which brands and marketers can use to improve the quality of content, cater to trending topics and speak about subjects that their consumers wish to discuss. Call it decreasing attention span or an aware mind – consumers are extremely perceptive of what they need and want. Brands can no longer rely on ads and one sided communication to covey their message. Enter, Content Marketing. Reports cite that 90 percent of the companies used it in 2016 and 75 percent even increased their budget in the same year. Further, a report suggests that content marketing generates over three times as many leads as outbound marketing and costs 62 percent less. These stats become even more important with increasing use of ad blockers – right from Facebook sponsored ads to YouTube pre-roll ads and banners – ad blockers can make everything disappear, creating a need for quality content wrapped with marketing. To give you a better picture, according to Pagefair’s 2017 adblock report, drawn from the late 2016 data, there has been a 30 percent year-over-year growth in the use of ad blockers worldwide, 11 percent of the world’s internet population utilizes ad blocking and 62 percent of devices using ad blockers are mobile. BuzzSumo is one of the most powerful online tools which has the ability to identify quickly what content is working well in an industry and who the major influencers are. It helps the user to find out what content is popular by topic or on any website. 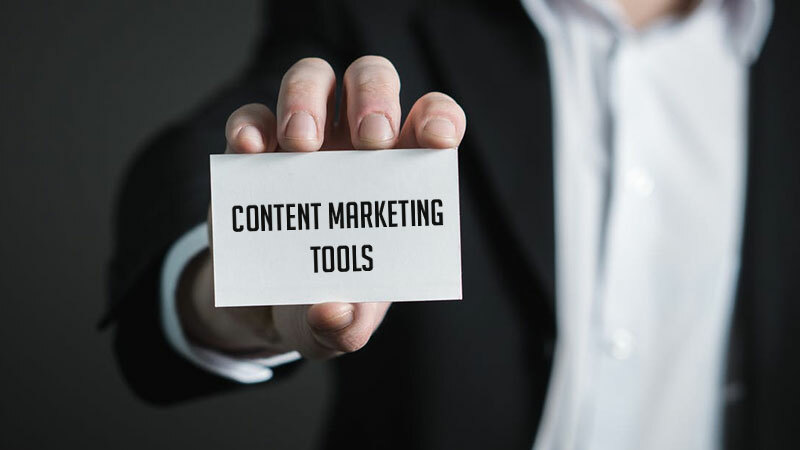 Curata is a popular content marketing tool which can help marketers to easily discover and share industry-specific content to blogs, social channels, newsletters and others. It can further help brands to scale content marketing to grow leads and revenue. Clear Voice is an important content marketing tool which allows marketers to plan their content, manage workflow, and hire freelance writers as well. Social Animal gives marketers an understanding of the keyword insights with historical performance data and has a powerful influencer research tool as well. If you are looking to find the best content from your industry, then Epic beats tool is something you must try. With Epic Beats, user gets access to content discovery, content curation, content intelligence, author outreach, influencer marketing, exportable data and alerts and saved searches. ContentStudio is a social media management platform to discover engaging content, share on multiple networks and amplify the reach of your brand’s content. NewsWhip gives customer an understanding of what’s interesting their audience at the moment. It is used majorly by publishers. ContentGems is a content discovery engine. It scans through numerous articles from the best online sources and presents the readers with a stream of relevant and timely content. Curator was built to allow media publishers to search, filter and curate Twitter content that can then be displayed on web, mobile and TV. The use of this tool, often leads to strong increases in audience engagement, participation and attention.